Our spacious, thoughtfully-designed apartments offer one and two bedroom floor plans. Features include a fully equipped kitchen with natural wood cabinetry, built in bookshelves, central air and hear, wood burning fireplace, extra storage, generous walk-in closet, and vaulted ceilings.  At Village Oaks you are privileged to many community amenities, including a shimmering swimming pool and bi-level pool, fitness center, covered parking and guest parking, and canyon views. Our pet-friendly community welcomes you and your four-legged family member. 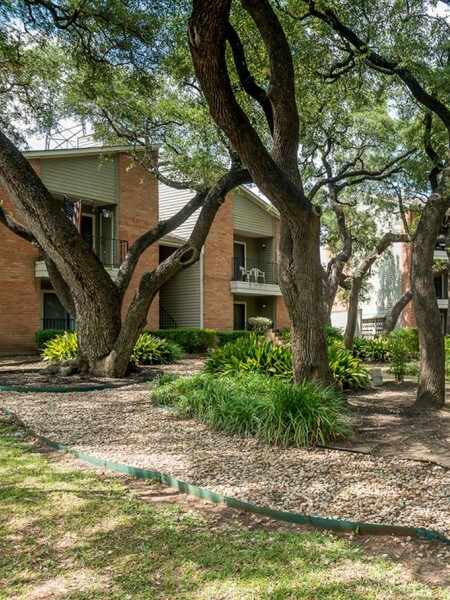 You will find easy access to Interstates 35 and 183, plus you are only minutes from some of the best restaurants, shopping, and entertainment Austin, TX has to offer.